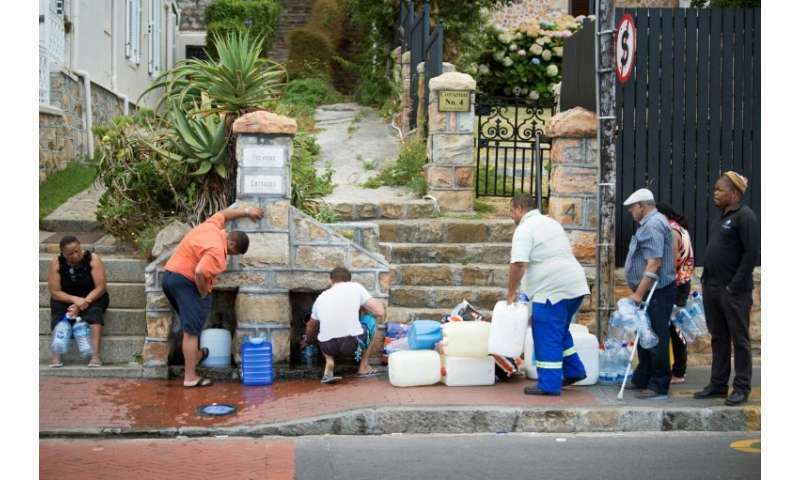 South Africa on Tuesday declared a "national disaster" over a drought that has ravaged parts of the country and threatened to leave the city of Cape Town without domestic tap water. In a notice published in the government gazette, the department of cooperative governance said it had elevated the drought to a "national disaster" after reassessing its "magnitude and severity". South Africa's second city is now facing the prospect of having to turn its taps off under a so-called "Day Zero" scenario to conserve the city's remaining water supplies.